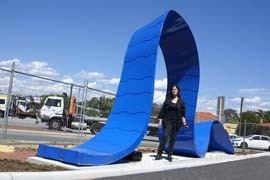 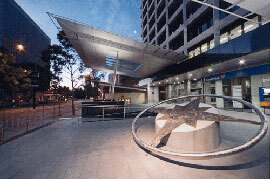 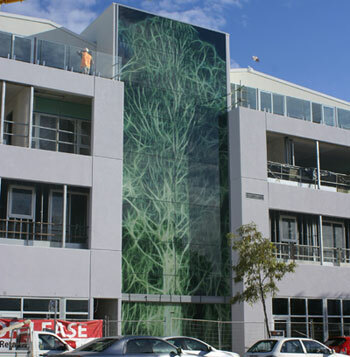 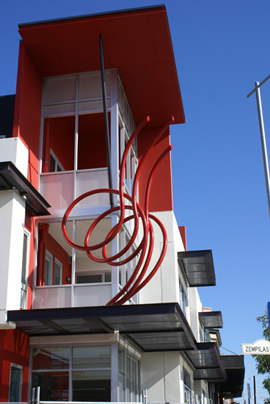 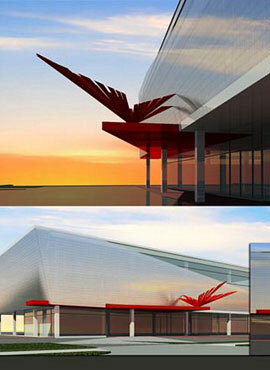 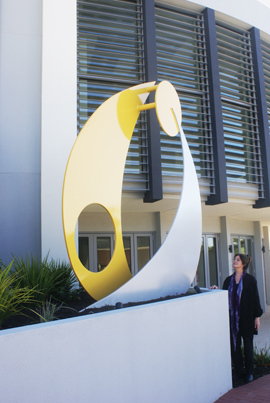 In Western Australia, it has been the policy of some local councils, that in order to obtain planning permission for a building worth over $1 million on private land, the Developer must spend a percentage (1%) of the budget on providing a piece of public artwork. 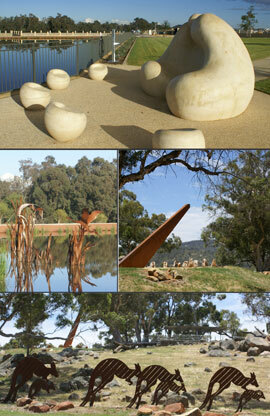 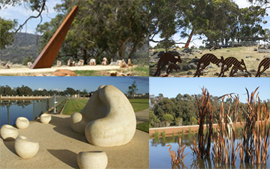 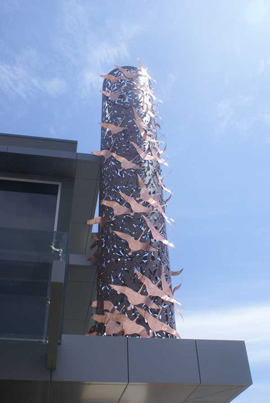 Smith Sculptors has been involved with a number of these 'Developers Percent for Public Art Projects' throughout Western Australia. 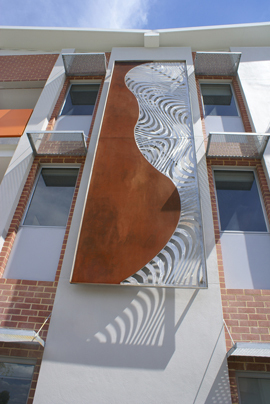 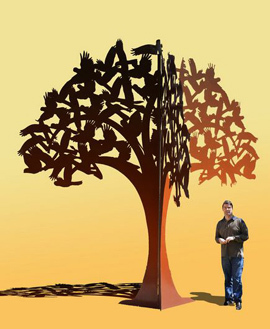 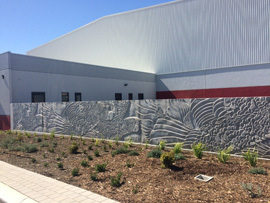 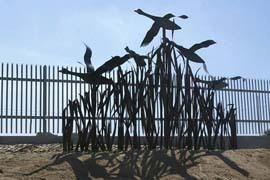 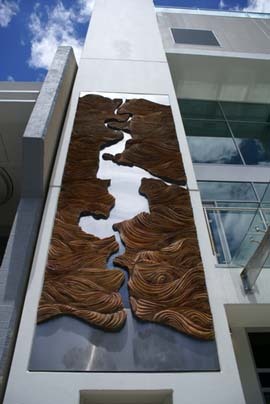 If you are a Developer, Architect or Builder and would like to engage Smith Sculptors professional services to design and construct an Artwork for your building, please contact us ( Charlie Smith or Joan Walsh-Smith ) to discuss.